Audi RS5 Running Costs, MPG, Economy, Reliability, Safety | What Car? 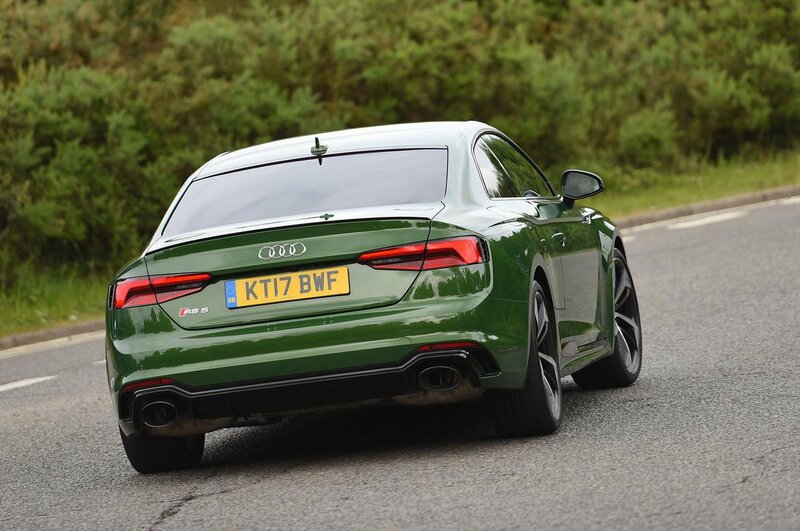 If you think that buying a 444bhp coupe is a good way to save money, you’re clearly a couple of sandwiches short of a picnic. Even so, it compares well with rivals from BMW and Mercedes. A C63 Coupe is pricier to buy while a similarly powerful M4 with an automatic gearbox is more money, although a Guilia Quadrifoglio is slightly less. Carbon emissions are par for the course in this class so business users will be in the top 37% benefit-in-kind tax bracket like its closest rivals. Claimed economy is much better than the old V8 RS5 but it still lags slightly behind the competition. Even so, the differences are minimal, especially if you’ve got the cash to buy one new in the first place. Equipment levels are generous so you shouldn’t need to plunder the options list too much. 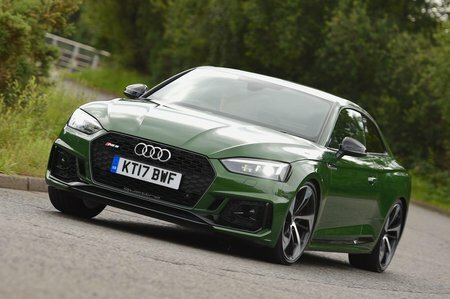 All RS5s get LED head and tail lights, unique RS body styling, 19in wheels, a sport rear differential to help cornering, Nappa leather seats, Virtual Cockpit, and an 8.3in infotainment system with sat-nav, a DAB radio and ten speaker stereo. Euro NCAP rate the A4 on which the RS5 is based as similarly safe to the M4 and C63, with very little separating the three cars. 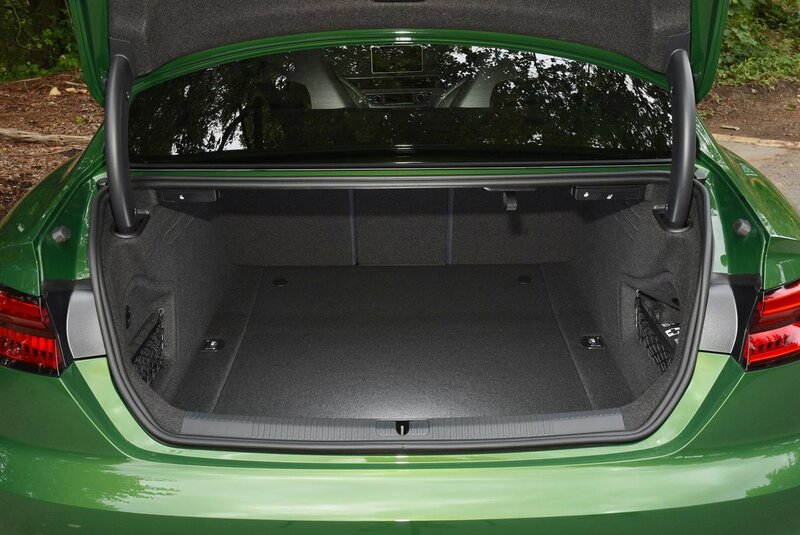 Automatic braking and blind spot monitoring are standard to help prevent a crash in the first place.